Today in our five-minute interviews segment we have Peter Krumins. Peter is a Silicon Valley pirate and a hacker based out of San Jose, USA. He’s the CEO of Browserling, a cloud-based cross-browser testing service. 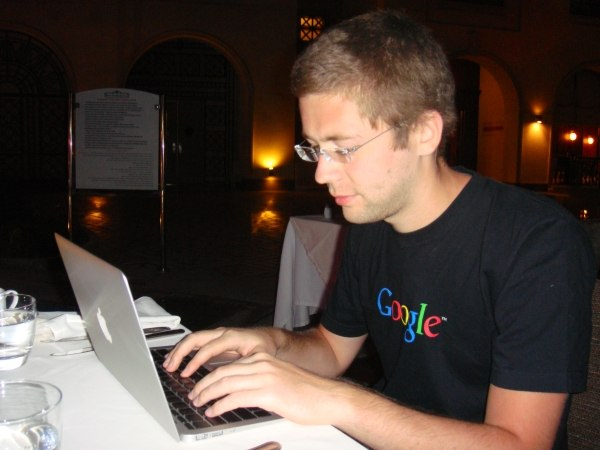 He recently launched an online tools network to help thousands of developers to quickly get things done. We’ll chat with him about it. #1 Hi Peter, how are you? Welcome to TricksRoad.com! Ashutosh, doing great, thanks for inviting me here! #2 Browserling is a successful startup now, how and why you started it? Thanks! Browserling has a long history. A short introduction for this 5-minute interview is that we created technology that allows users to interact with virtual machines from their browser without installing any additional software. To make revenue we created Browserling that lets users interact just with the browsers. Before Browserling, to test their web applications, web developers had to install 10 different virtual machines with different browsers and different browser version. At Browserling we run all these different browsers in the cloud and offer quick access to them. It’s been a success and according to Alexa web statistics, Browserling is one of the top 50k websites in the world and quickly accelerating. #3 Is Browserling profitable? And what is the current employee strength? Yes, Browserling quickly got profitable and now we have a bunch of employees who are working to take Browserling to the next level. We’re now a medium sized company and my plan is to grow the company to 100+ employees in the next few years. #4 What is the new online tools network that you’re launching? Often to get things done you need to break the problem you're solving into many smaller subproblems, then use many tiny helper programs to solve these subproblems, and then merge results back to solve the original problem. These tiny helper programs often just do one tiny task such as extract, convert, format, and filter data. I used to google for tools like "url encode" and "convert json to text" all the time and I would end up on garbage websites filled with ads, popups, blinking download buttons or tools that don't work. I hated this so much that I allocated resources at Browserling and put several of my team members to build a network of online tools without ads, useless configuration options, or other garbage. #5 Why does every website have its own domain? Why not have a single website with all the tools? I like when things are isolated. If I need JSON tools, I know that they are on JSON tools website. 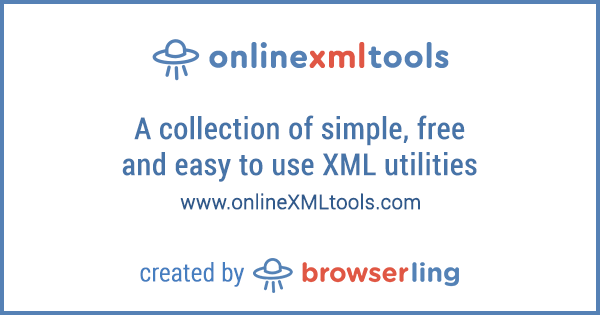 If I need XML tools, I know they’re in XML tools website, etc. It’s also easier to keep track of which tools have been added and which still need to be written. #6 How are you marketing and promoting these tools? I only announce them on my blog and send out a single tweet. That’s it. Then I let people decide if they’re any good. If they’re good, people will visit the sites, share with their friends and make a habit to use them. But if they’re not good, then people don’t return. #7 Are the tools you mentioned are paid or free? All tools are free. Not only they are free, we also give a discount to Browserling if you use them. We added a secret message to every tools site. You’ll have to find it to get a discount. #8 Well, as these are the free tools then how you are generating the revenue? These tools are a gift to the developer community by the Browserling family. As I mentioned in one of the previous questions, I got tired of stupid websites filled with ads and blinking buttons and decided to make free tools for everyone that do things well. #9 Great to know your thoughts on these tools! Is there any API available for these tools so that the developers can integrate and use? #10 What do you mean by “no server-side component?” How do they work without a server? #11 What technologies did you use to build online tools? #10 Is there any prerequisite to using these tools? No, there are no prerequisites. You just go to any of the tools sites, such as onlineRANDOMtools.com, and get results instantly. I hate waiting and I hate complexity. All tools just produce answers and save your time. All tools work the same way: Load input, get a result. #11 What apart from Browserling and these online tools? I refuse to do anything outside of Browserling. Browserling is life. #12 What is the biggest challenge you have faced? Learning how to learn was the hardest. It took me a good 15 years to learn how to learn. #13 So what is the best way to learn? I learned that letting randomness dictate what and when you learn was the right way to learn. #14 In one of your other interviews you said you didn’t go to technology conferences. Why? Why go to technology conferences when you can watch all the talks you’re interested in on YouTube at 2x speed, on your own terms, in the comfort of your room? #15 How do you manage your time? Just like I like randomness dictate what I learn, I let randomness dictate my time. #16 Interesting. And final question, what kind of advice you would like to give to your followers? Harness the power of randomness. Keep a solid focus on your goals but let randomness play the outcomes. Thanks Peter for taking the time for the chat. I wish you a successful time ahead with online tools and Browserling!